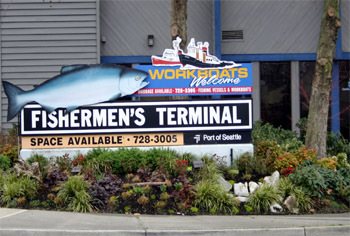 Seattle General Agency, Inc. is located in the beautiful city of Seattle at Fishermen's Terminal on the southwest side of the Ballard Bridge. Our office is located in the Nordby Building. Click on the map to zoom-out.